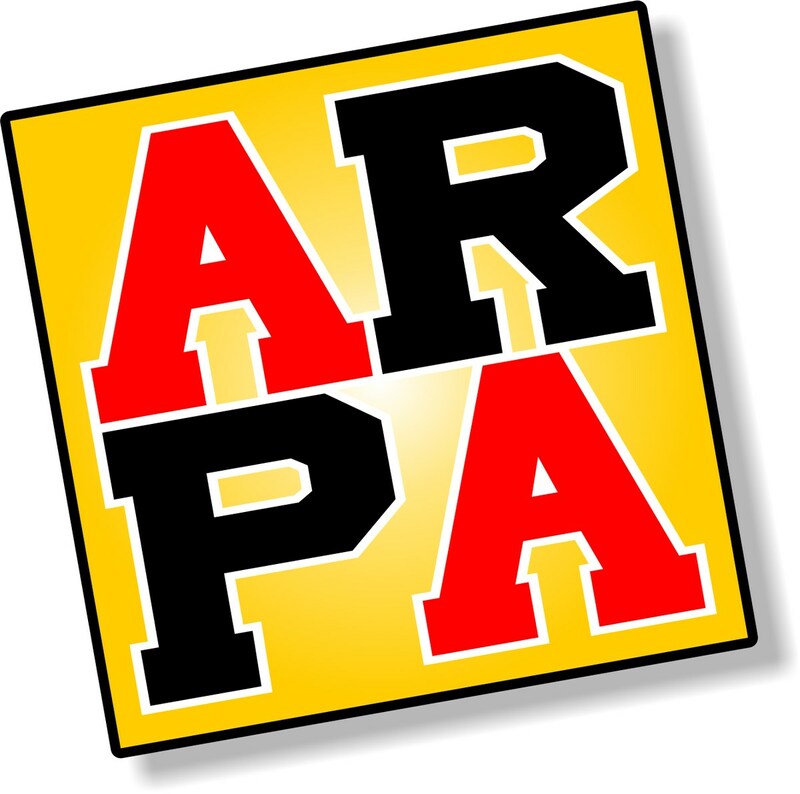 The Parent Association is composed of parents and guardians of the student of Archbishop Ryan High School. Every parent and guardian is welcome and encouraged to join. Our goal is to promote a closer connection between the school and home, so that our children can learn, grow and thrive, in a supportive community. create opportunities for parents and guardians to get to know one another and other members of the Archbishop Ryan Community. organize parent volunteers to assist the school in areas where and when necessary. aim to be receptive and responsive to the ideas and concerns of all Archbishop Ryan parents and provide information and resources when necessary. utilize the Time and Talents of the Archbishop Ryan parents for the advancement of the school. work in coordination with the faculty and staff of Archbishop Ryan for the betterment of the entire school community. We invite all parents to become involved and to see first-hand how special it is to be part of the Ryan Family. Your sons and daughters are here, so YOU ARE AR! 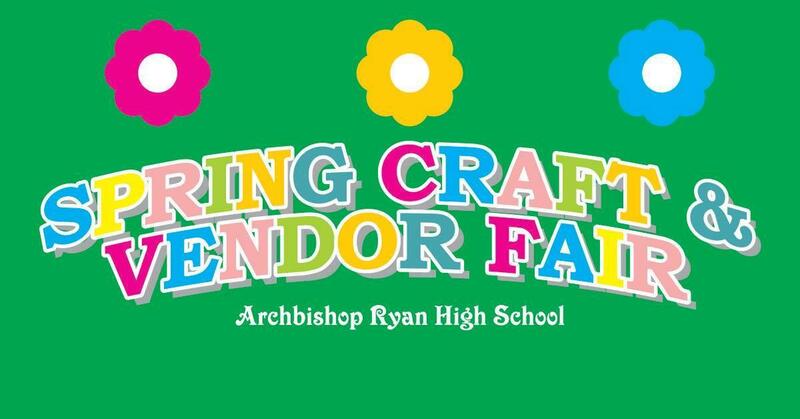 Come, Shop and Support Archbishop Ryan! VENDORS / CRAFTERS / RAFFLES / 50-50 and More!